Today, we’re issuing a final rule delaying the effective date for the Know Before You Owe mortgage disclosure rule to October 3, 2015. The Know Before You Owe rule will improve the way you’ll receive information about mortgage loans, both when applying for a loan and when you’re getting ready to close. We’ve been talking about the Know Before You Owe mortgage disclosure rule for a while, and we’ve also been hard at work to provide helpful information for the mortgage industry to understand what the requirements are, including how to fill out the disclosure forms. You can check out more information about the project that got us here and what the Know Before You Owe rule means for consumers like you. We want it to be easier for you to shop effectively for mortgages and to make the decisions that work for you and your family. We want consumers to be confident in the information they receive, the lenders they work with, and their ability to make good comparisons. 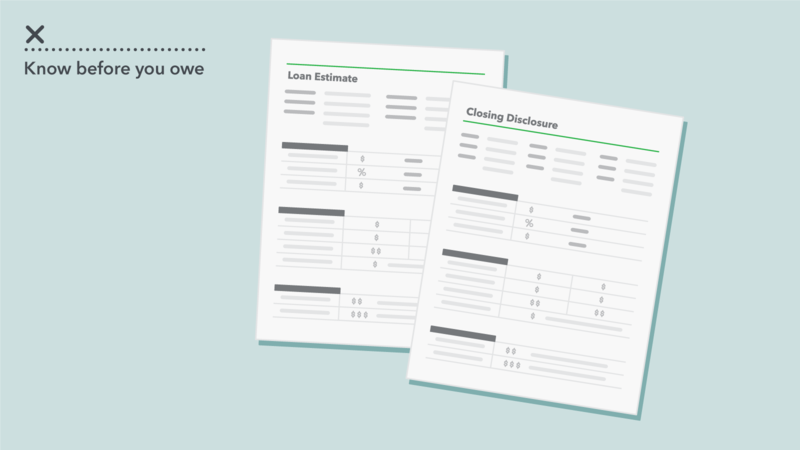 The Know Before You Owe mortgage disclosure rule is a key part of that effort, so we’ve spent a lot of time testing the new disclosure forms with consumers. We’re confident that the new disclosures will make information clearer and easier to use, and we look forward to their implementation starting October 3. To learn more about the effective date, including why there was a delay, read our press release.